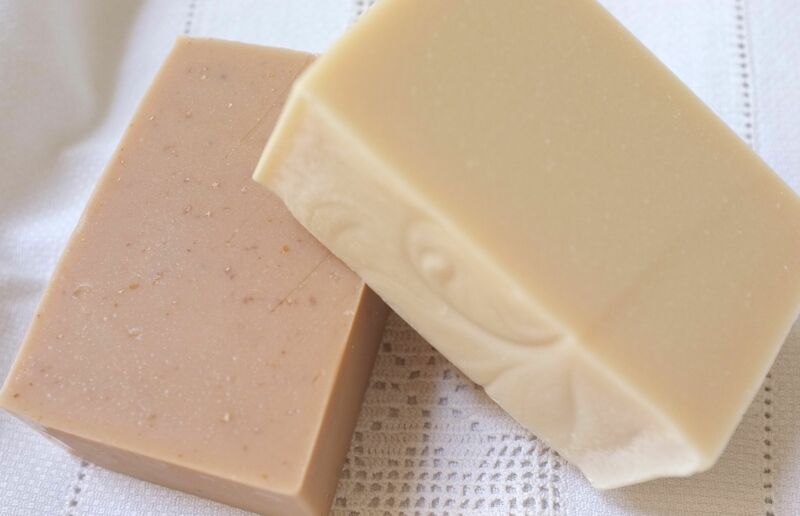 I have made oatmeal & honey and oatmeal & milk soaps, but never the OMH trinity. Since I have a lot of yogurt and I am on a yogurt soap ride, I decided to make an OYH instead of the classic OMH. I also don’t have OMH fragrance, something that seems to be a staple in most people’s f.o. collection, so I just concocted my own blend of lavender, lemongrass, neroli and honey. I know it sounds confusing but the result is actually very nice, light and fresh. My husband just gave me his old Fuji X100 (love you! 🙂 ) Wow, I am just having a blast using it! I have always enjoyed taking photos for my blog, but with my old point and shoot, sometimes it was really a challenge especially when it’s dark and grey outside. With the “new” camera, I am inspired to take photos more than ever. The weather too has been very cooperative! Surface view. Very little soda ash. Homemade yogurt and OYH on top of plain yogurt soaps. OYH and plain yogurt soap, side by side, up close. 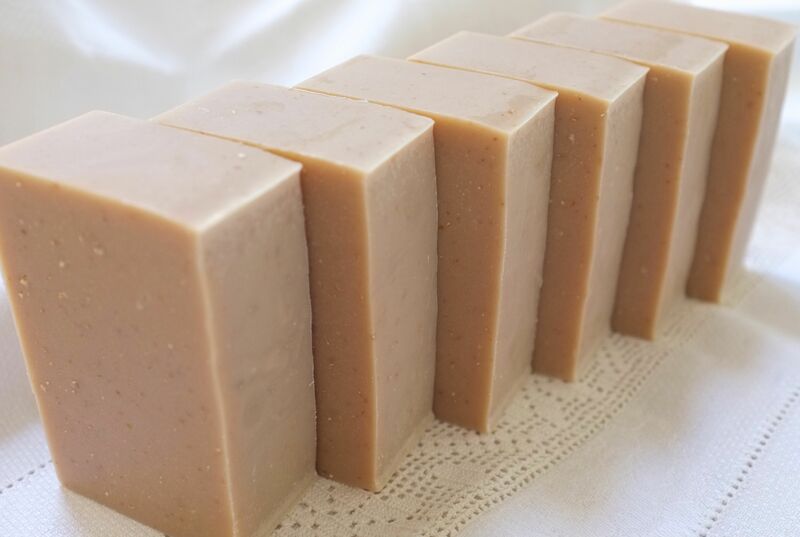 This entry was posted in Cold Process, Perfumed Soap and tagged Honey, Oatmeal, Yogurt on August 20, 2013 by soapjam. 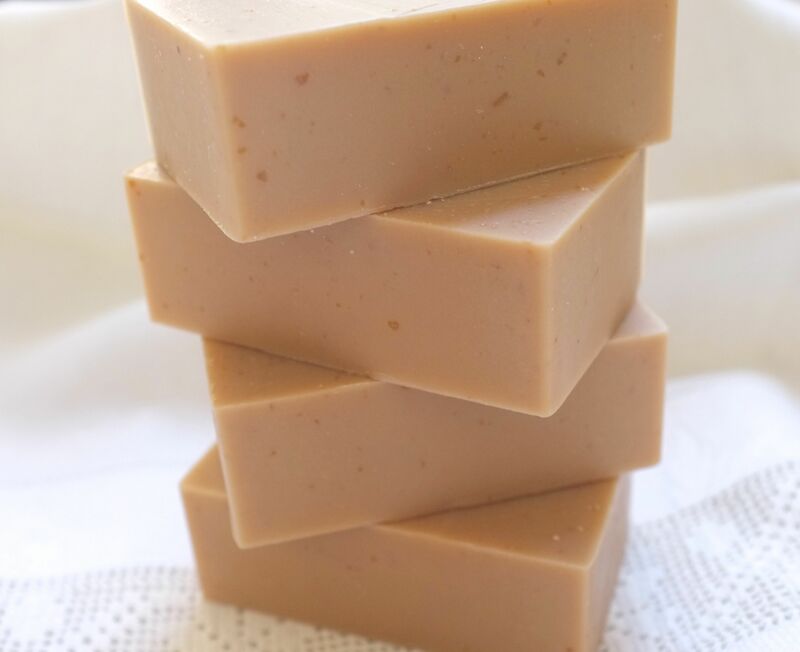 Oatmeal, milk, and honey soap is one of my favorites! Hubby loves it, too, and often asks for it. 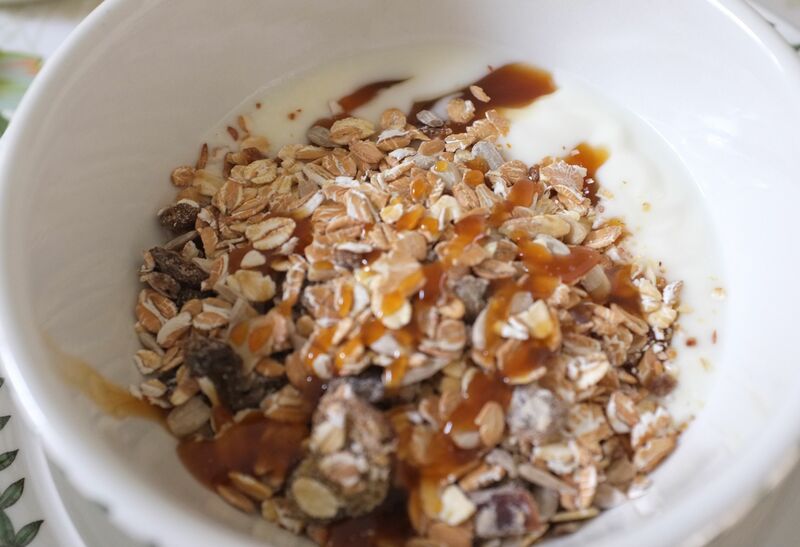 I make mine with ground oats, goat’s milk, and honey, but yogurt in place of the milk sounds fabulous! OMH is one of my favorite FOs, too (I like Bramble Berry’s). Your scent combo sounds very nice as well. And your photos are gorgeous! Hi Jenny! Thank you for your comment and for sharing your favorite OMH fragrance supplier (love Bramble Berry!) I should get one for myself as it looks like OMH soap will become one of my favorites too. I myself like yogurt in the soap. For this soap, do you insulate the soap or not? I wonder due to the sugar content in the honey. Hi Sylvia! I was looking back into this yogurt soap too. Those pictures are great! Nice scene, and the colours are showing at their best. Do you still use yogurt regularly? How much do you use? I have done it a few times a while ago, but stopped. I wish I could get a white yogurt soap… Did you try? Hi Madame Propre! I use yogurt in almost all of my soaps. 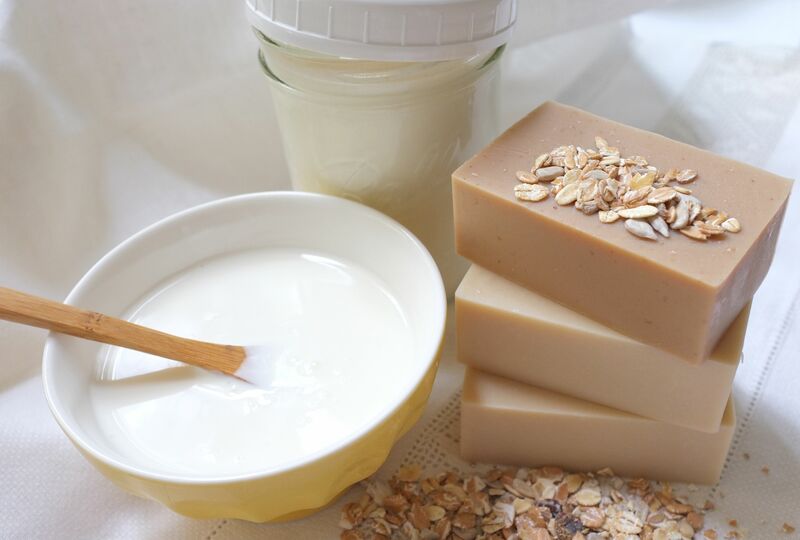 I masterbatch my lye at a concentration of 50%, so whatever the excess liquid is called for by soapcalc, I use yogurt. I mix the yogurt with the oil before adding the lye solution. This way I don’t need to freeze the yogurt. I never get a white white soap unless I put Titanium Dioxide. The natural color is a creamy off-white which I don’t mind. Thanks for your answer Sylvia. I will try again… With some TiDi…. I never had a white soap so far!